More people are turning to laptops, their first thought is to go to a high street shop. Where the choice for specific requirements can sometimes be limited as you can only buy what the manufacturer supply. At AC Computers we will discuss your specific requirements in your home or office at a time to suit you, days, evenings, weekends. 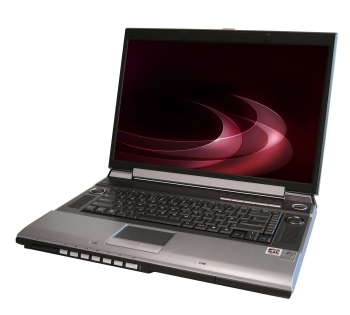 We offer a large range of laptops with several different screen sizes.